Experience the iconic and authentic Alaska you’ve dreamed of with the cruise line that is the undisputed leader in Alaska Cruises and Land+Sea Journeys. 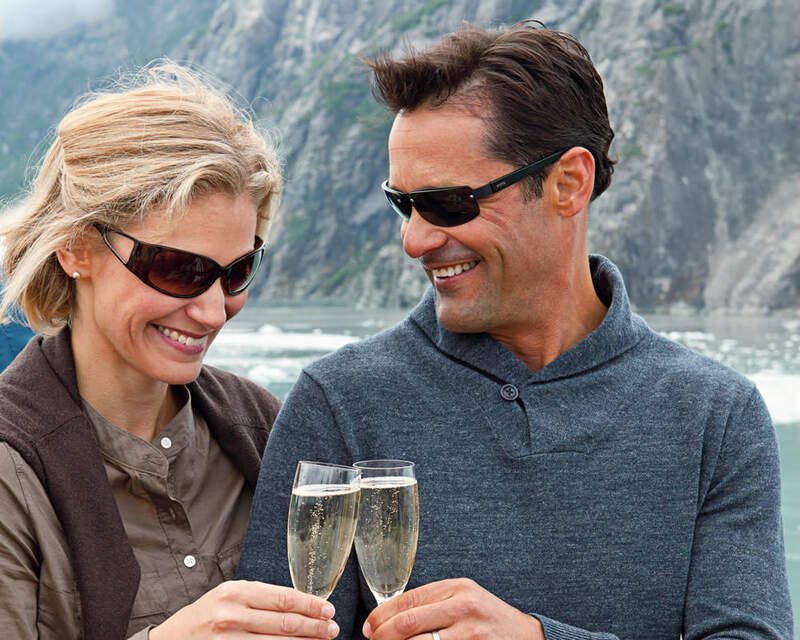 With unmatched experience and insider knowledge, Holland America Line are the Alaska experts. Their deep history and roots in the Great Land mean you’ll discover the iconic and authentic Alaska of your dreams. By land and by sea, they give you more ways to experience all the wonder. Embark on the ultimate Alaska cruise for the best of Alaska’s glaciers and ports. Venture inland on the premier Denali experience as you spend up to three nights at Denali National Park and Preserve. Enjoy exclusive access to the Yukon with the only cruise line that combines Alaska with the majestic Yukon Territory. So, if you’re going to see Alaska, join Holland America Line and see all of it alongside those who know it best.